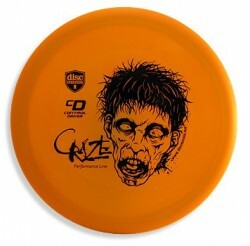 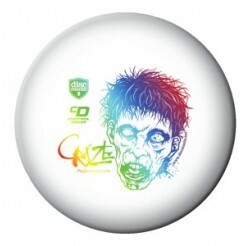 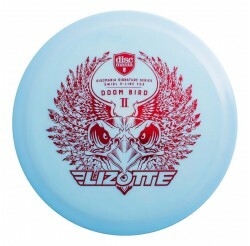 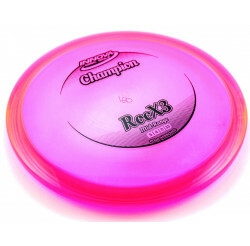 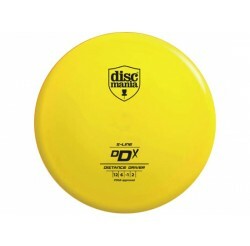 DISCMANIA Il y a 50 produits. 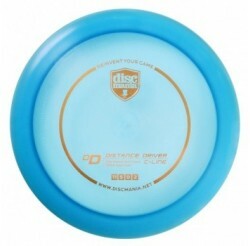 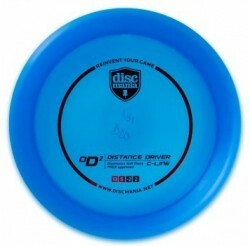 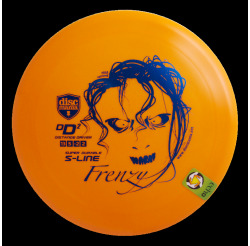 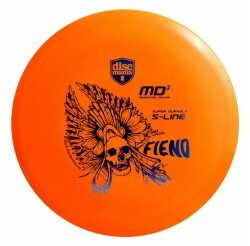 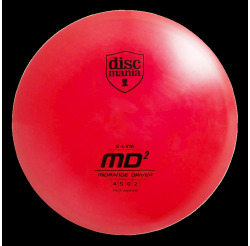 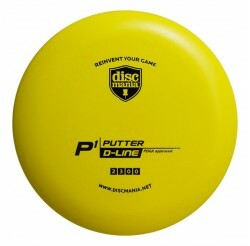 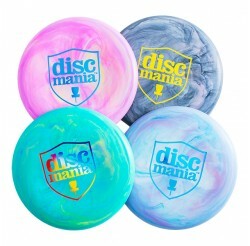 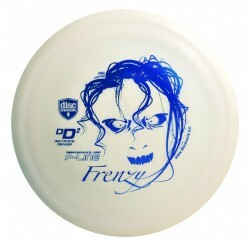 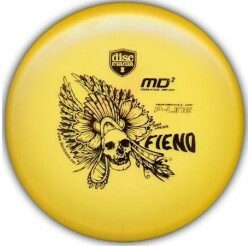 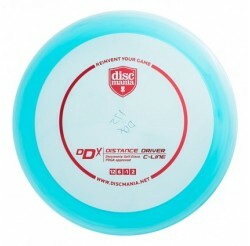 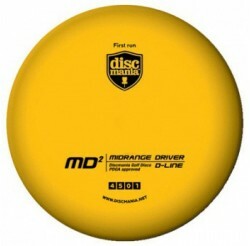 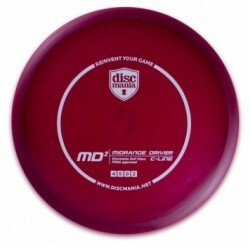 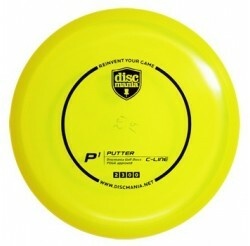 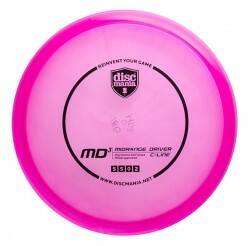 VOL : 11 | 5 | 0 | 2 The first Distance Driver DiscMania made. 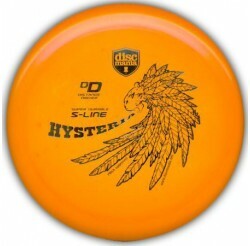 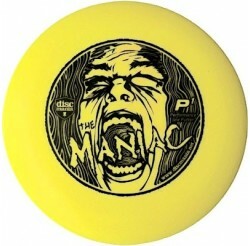 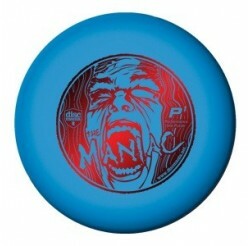 The Hysteria has the reliability of Innova's Roc but it flies a lot further. 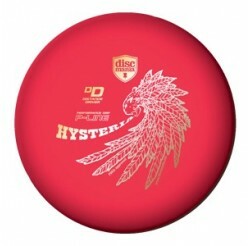 VOL : 11 | 5 | 0 | 2 The Hysteria has the reliability of Innova's Roc but it flies a lot further. 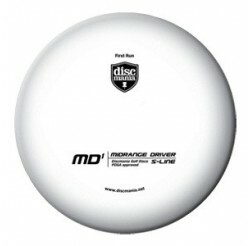 VOL : 9 | 4 | 0 | 3 The FD3 is targeted everyone who can appreciate an overstable driver you can trust in all conditions. 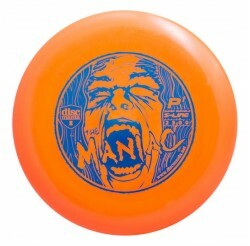 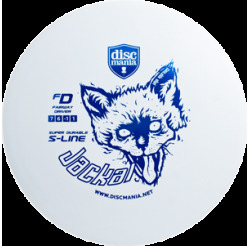 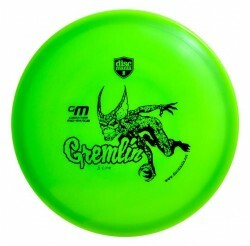 VOL : 7 | 6 | -1 | 1 Discmania's first true Fairway Driver is also known as the Jackal. 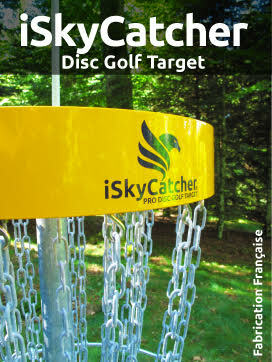 Résultats 1 - 28 sur 50.